Delivery Hero is the leading global online food ordering and delivery marketplace present in 40 countries around 5 continents. When compared with competitors, Delivery Hero has the number one market position in regards to restaurants, active users, gross merchandise value or website traffic. 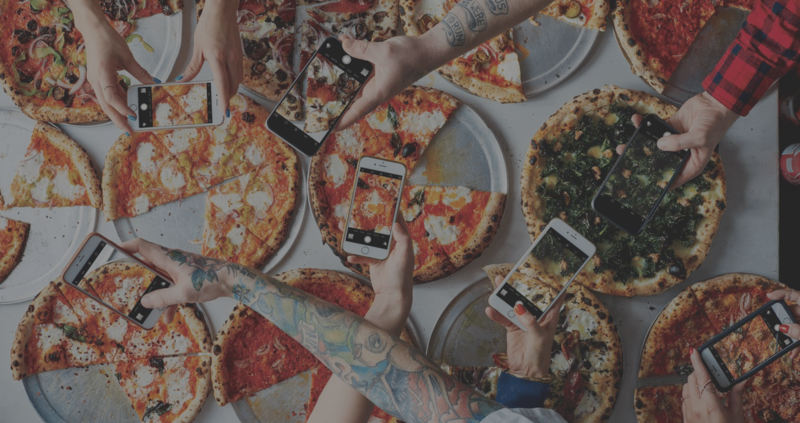 One of the main KPI’s of the company is to increase order conversions and revenue for the Delivery Hero App. They had received negative customer feedback about the length of the menu pages, and they were seeing a high drop-off rate on this screen. In an effort to understand and improve the customer experience and increase their KPIs, Delivery Hero looked to experimentation. 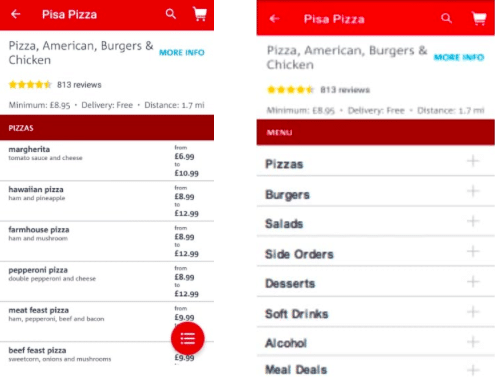 Delivery Hero’s general hypothesis was that by switching to an accordion style menu, as opposed to the longer scroll, customers would be able to search by category to help narrow down the menu and find their food faster. If this worked, Delivery Hero expected higher conversions to checkout and more orders placed. Using Code Block, Delivery Hero ran an A/B test on their menu page to convert more users to checkout. The control was the original menu and the variant was the condensed, accordion menu style. With Variant A, Delivery Hero saw a 4.5% relative increase in click through rates and order conversions compared to their original menu. From this test, Delivery Hero learned that usability issues and internal debates can be resolved through data gained from experimentation. Check out Erin’s talk from Mobilize 2017 to learn more about how Delivery Hero uses continuous experimentation to drive compound growth for their Android and iOS apps.